HarperDB is a database that optimizes the data value chain for any size company without sacrificing features, functionality and stability. 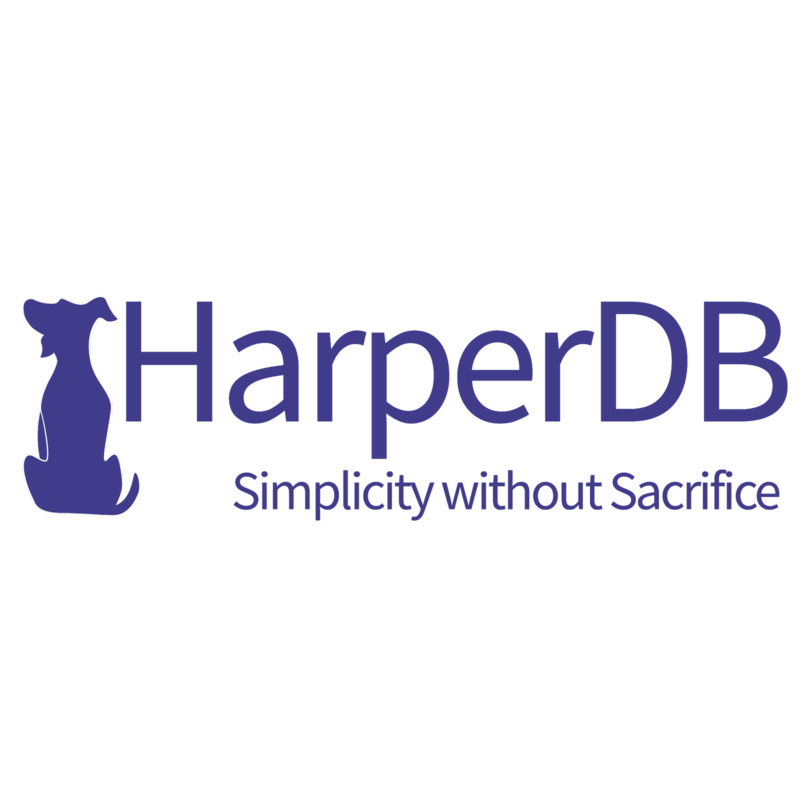 HarperDB was founded in Denver, CO with the belief that database architecture can be simple and accessible to everyone. SQL and NoSQL - HarperDB single model allows for a single database that provides both SQL and NoSQL. Fully Indexed - Rapidly report on every data attribute without increased memory or data storage footprint.